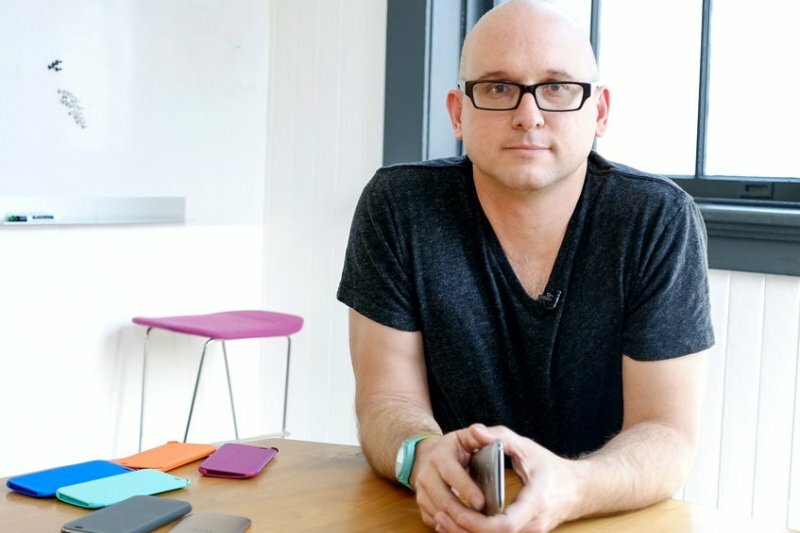 HTC's Senior Vice President of Design Scott Croyle, the man behind the stellar designs of the company’s smartphone flagships, including the HTC One (M8), is leaving the company, according to The Verge. Croyle will be focusing on “special projects” and “next-generation developments", the company said in a statement. His second-in-command, Jonah Becker, will likely take over his duties. Croyle was the co-founder of One & Co, a San Francisco-based boutique design house. He joined HTC as head of industrial design and user experience after the Taiwanese company acquired the design house in 2008. Describing the move as a "long-term transition", HTC said that Croyle will remain involved with the company's product development in a consultancy role for the next few months. He is expected to stay onboard until he hands off all of his responsibilities, most important of which will be the design of the next HTC flagship device. In a potentially related move, Drew Bamford, responsible for the development of HTC’s Sense software, has been made in charge of all HTC software and services. He will report directly to the company's CEO Peter Chou, who recently ceded some of his managerial duties in order to better focus on product development. HTC Chairwoman Cher Wang has taken over some of the day-to-day responsibilities of Chou. The company also recently hired Paul Golden, the former head of marketing for Samsung’s mobile phone business, who was responsible for creating and launching the highly successful Galaxy brand.